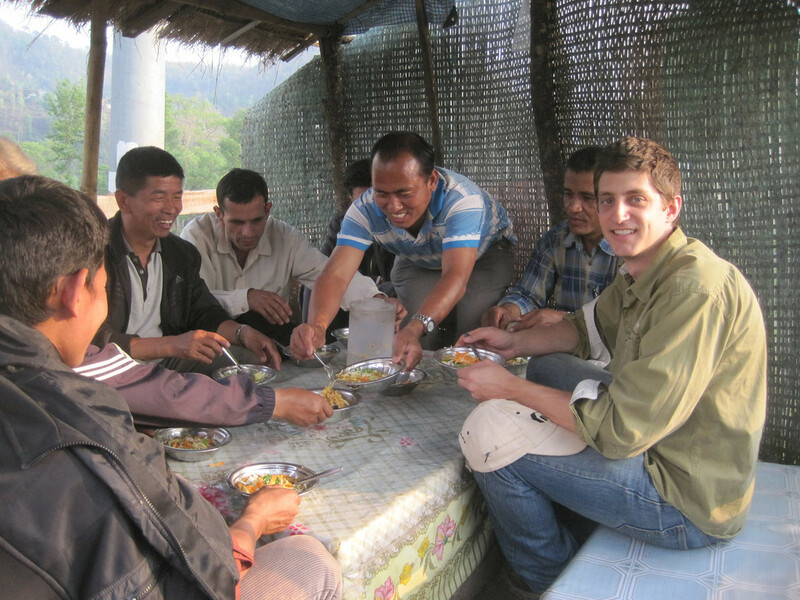 The Fuller Center’s Director of International Field Operations, Ryan Iafigliola, visited Nepal in April 2012, where we was inspired by the beauty of the land and the determination of the Nepalese people. Next month, he planned to return to Nepal to build Fuller Center homes, including what would have been our 1,000th international home. It was part of how he and his recent bride wanted to celebrate their marriage. They even asked people to give to our work in Nepal in lieu of wedding gifts. That trip is not canceled, but it certainly is in jeopardy for the time being because of the devastation in Nepal. It’s the first country outside the United States where we worked, and we will be there for many more years helping the Nepalese people rebuild. It will be a lot like our work in Haiti now, which keeps growing long after the spotlight has faded from its 2010 disaster. We don’t work in disaster response but in disaster recovery. We will be there for the long haul. Pray that God comforts all those who are trapped and injured, and that they get the help they need. Pray that the donor money goes where it should, that it’s not all poured into temporary solutions… that become permanent. Pray that when they rebuild, they rebuild better. Pray that out of the rubble rises a more united Nepal, one that can agree to end the political stalemate that has been preventing Nepal from moving forward. Pray that diseases that fester in such conditions are restrained and prevented. And pray for us, at the Fuller Center, to be given the wisdom, insights, people, and financial resources that we need to as we reflect Christ’s light and help nurture renewed hope among the beautiful Nepalese people. To contribute to the Disaster Recovery Fund, click here.